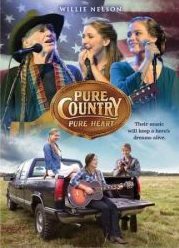 We now have the third installment in the Pure Country series with their latest addition Pure Country: Pure Heart. This DVD release is a Walmart exclusive. 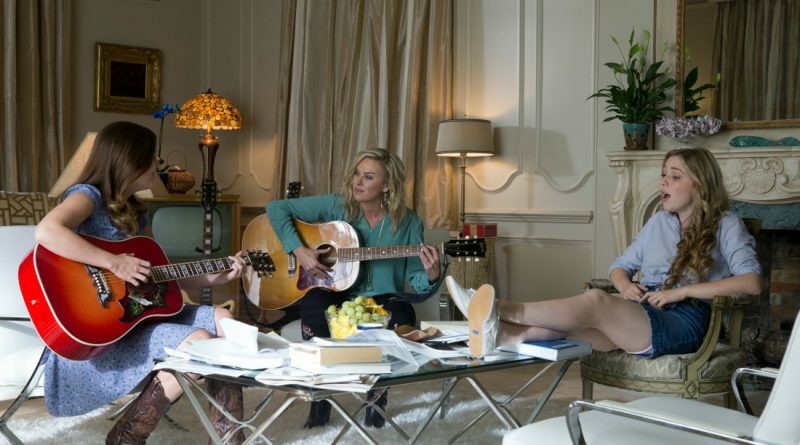 While it has a short runtime of 80 minutes, the movie itself is a heartwarming quest about small town sister Ada and Piper trying to find out about their past and the importance of following their passions. 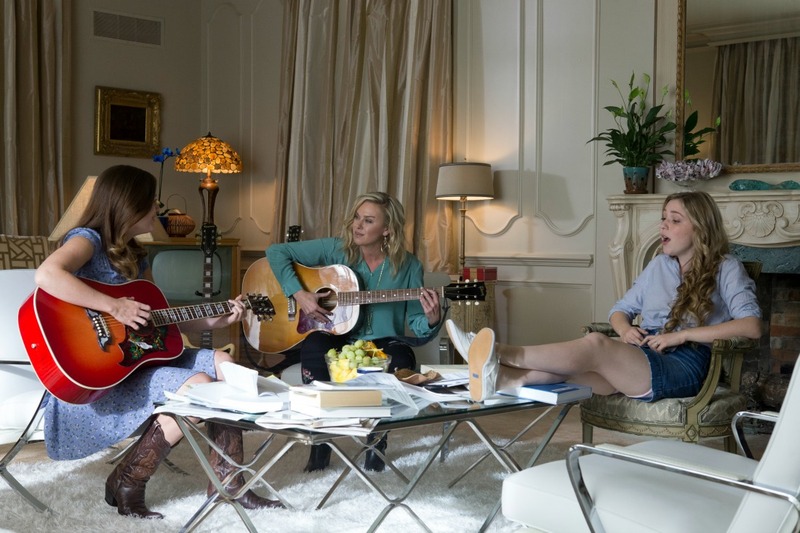 Ada and Piper live in a small town in Tennessee with big dreams of country music stardom. In a strange turn of events, they discover a letter from their late father; a man that their mother does not ever talk about with them. They decide to take a journey to find out more about the man he was and discover their family roots in music are deep and talented. Throughout their adventures, they end up meeting Willie Nelson and performing with him in a dream-come-true moment. The special features on this DVD include a music video for the original song “We Don’t Run” in the film. There is also a featurette delving into the series itself titled “Pure Country: You’ve Got to Have Heart”. There are other smaller special features, but these are the two most notable and interesting to watch. Pure Country: Pure Heart releases on August 1st on DVD exclusively at Walmart. If you are a fan of the franchise, this is not one to miss. Thankfully, if you have not watched any of the other installments, you can still pick up on this film and be able to watch it without feeling lost. There definitely are some cheesier moments for my taste but the flow of the film works well. I give this film three out of five Willie Nelson tunes.